Porsche Macan Turbo Priced at 1.4 Crore launched in India. 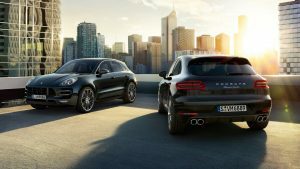 Successor to the Porsche Macan model, as the name suggests has a lot of more performance packages regarding its engine specifications.Porsche Macan Turbo with Performance Package model vehicle comes with 440PS of power and 600Nm of torque. This is and additional 40PS of power and 50Nm of Torque when compared to its predecessor. 3.6-litre V6 twin-turbo engine remains the same.21-inch wheels offer a speed of 0-100km/h in just 4.4 seconds will enable the driver to drive the vehicle at a top speed of 272 kmph. 390 milli meter in diameter and six-piston calipers front brakes provide the vehicle to control speed and stop. Porsche Active Suspension Management system enables automatic adjustments in the heights between 10 mm to 15 mm from ground supported by Air suspension technology. Black finish LED headlamps come with Porsche Dynamic Light System Plus technology. Fuel Consumption is mentioned between 12.3 – 12.6 in Urban areas, 7.7 – 8.0 in Extra-urban areas and 9.4 – 9.7 in combination with speeds 1/100km for all. CO2 emissions vary between 217 – 224 g/km. Interiors also have worthy changes to the cost offered for the mid-sized SUV by Porsche. Touches of black Alcantara have made the interiors more beautiful. 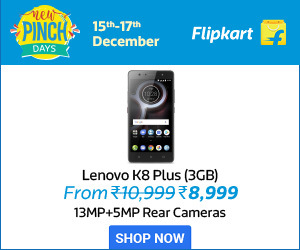 A choice of two contrasting colors is optional for the buyer. The multi-function three-spoke sports steering wheel is inspired by the design of the 918 Spyder sports model car. Two manually operated and ergonomically positioned gearshift paddles enable fast and sporty gear changes. Overall this car will provide ultimate driving experience. 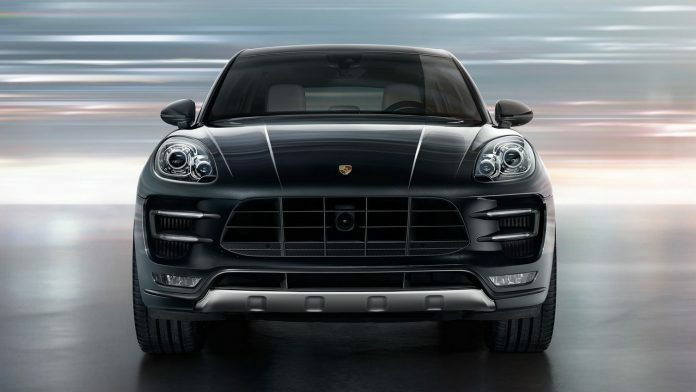 Porsche Macan Turbo with Performance Package is available in Various exterior standard colours of Black and White, Metallic colors and unique colours as listed by the company. Different types of Wheels and interior colors along with material can be opted by the buyer.